2-Bedroom, 2-Bath nestled in the University of British Columbia. Lovely garden a nd forest views. Spacious kitchen, eating area space. 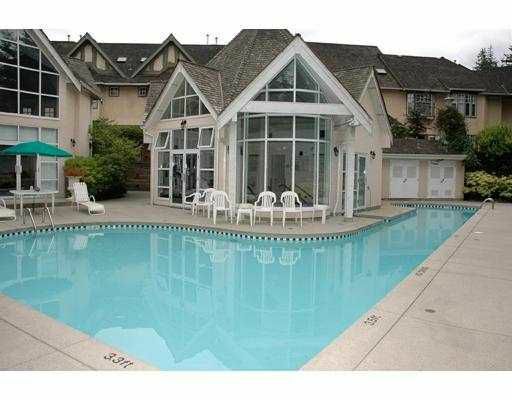 Lovely recreation faciliti es in this complex and simply fabulous pool and hot tub. A must see!